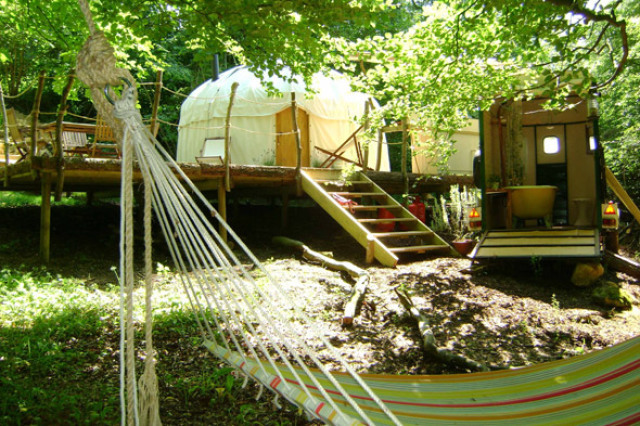 Glamping is the new global trend that is becoming a rage. A mash-up of the term ‘glamourous camping’, it offers outdoor enthusiasts improved recreation and luxury. Global hospitality brands as well as independent properties have been quick to notice this desire for all the benefits of the great outdoors, minus the need to rough it out, and have laid out the red carpet through the woods, so to speak. The result: amenities that far surpass those of the regular camping experience. For those pooh-poohing the trend, research proves that a week under canvas can reset the natural body clock and restore one’s balance with nature. While glamping offers you the chance to stay amidst a variety of settings including mountains, countryside or beaches, you will have all the comforts even while staying in tents, tipis, yurts or treehouses. Camping in the wild comes with cleanliness, fans/ heaters, a real bed and running hot water. And don’t forget the luxury of space compared to traditional cramped camping tents. Comfort combined with the outdoors – an unbeatable recipe for deep rest and relaxation! 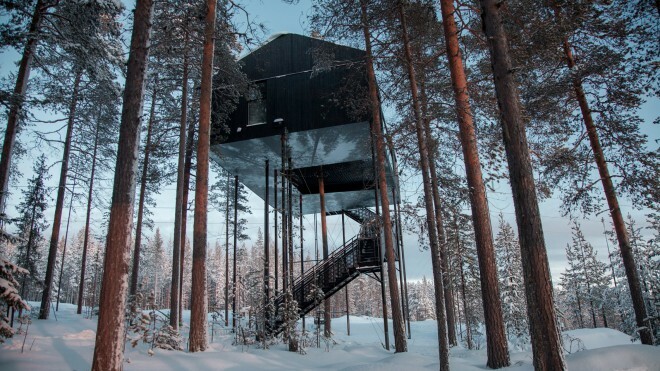 A camouflaged cube of mirrors deep within a forest, just 50 km from the Arctic Circle… these tree rooms are aesthetically pleasing and respectful of the natural environment. Bonus: Go between September to March and if you’re lucky, you catch the magical Northern Lights above the pines. 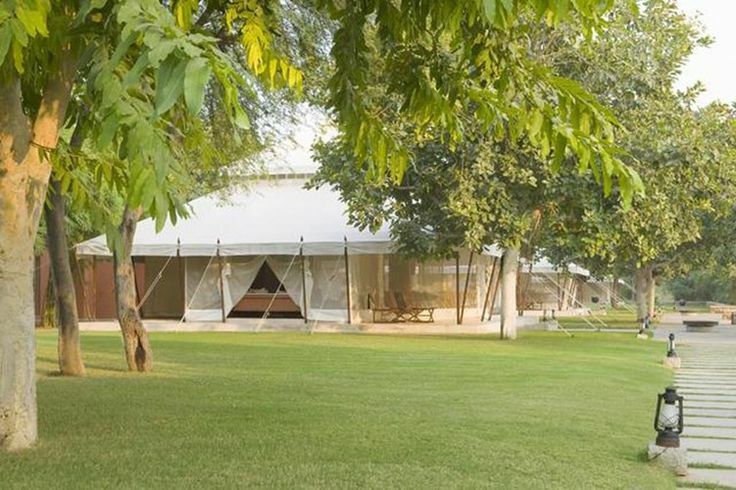 A wonderful opportunity to explore the old Ranthambore Fort and foray into tiger country in the Ranthambore National Park… The only hitch: you might not want to leave this exquisite luxury wilderness camp comprising Mughal-style air-conditioned 6-feet tall tents with showers, tubs and even a private butler! 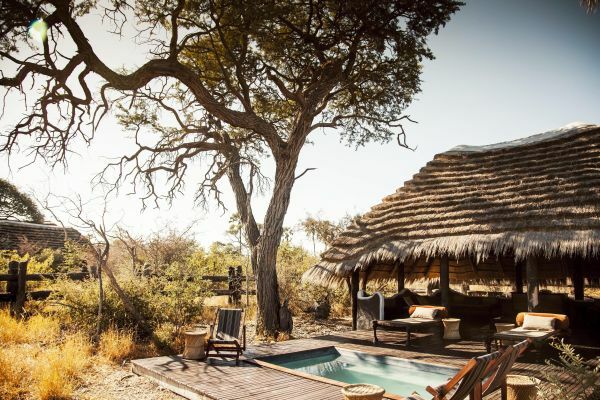 Moroccan rugs and four-poster campaign beds mark this wooded property that abuts the remote and mysterious Makgadikgadi salt pans. Get up close to the meerkat at the nearby conservation project. The experience offers a return to the traditional safari style of the old explorers, with comfort and style. From traditional Mongolian structures to Afghani yurts, you can choose your style of a solar-powered yurt, set on its private acre surrounded by olive groves and cork oak forests in southern Spain. 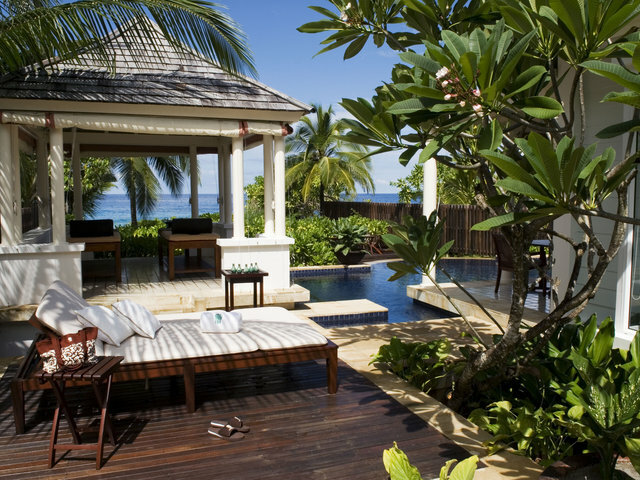 Opt for open air massages under shady trees, ‘kite surfing’ at the beach, or explore the traditional “white villages”. Luxury and how! Each tented villa consists of a living room, a bathroom, and a teak-furnished bedroom that opens onto a porch and infinity pool. A day spent diving or snorkelling can be followed up by a private dinner on the beach, or a traditional dhoni boat ride.